Fashionable with an ultra-modern design. 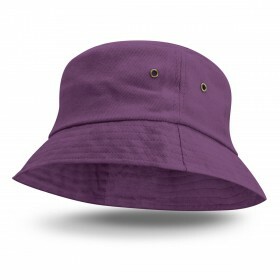 These caps are on trend and a style that is extremely popular with the Australian youth. Get your logo on these today! If you’re wanting to keep up with the current fashion trends and let your target demographic know that you are in tune with what’s popular a logo branded flat peak cap is the right way to go. They will help to provide sun protection and safety will at the same time used as an attractive fashion piece. They provide a casual touch to your outdoor outings with family and friends. Tip: It’s a trend for many to leave the foil sticker on the cap as a fashion statement. A promotional flat peak cap is usually a 6-panel cap with a wide flat brim and are also commonly known as a snapback. 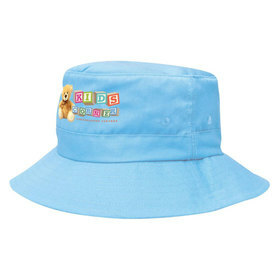 They are currently popular among youth, with many of these caps featuring a foil sticker which is usually left on the cap. 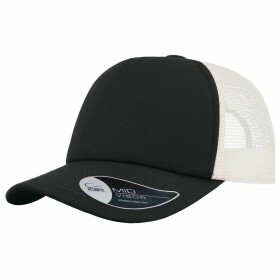 For promotional purposes these caps are decorated with usually either a print or an embroidery of an organisation logo or branding message. 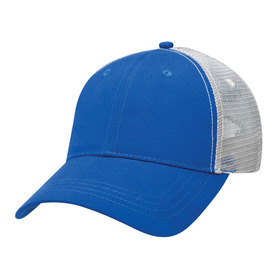 These types of caps are an upcoming trend in the promotional world and are extremely popular with youth. They come in a great variety of colours and styles and provide an excellent opportunity to effectively market your logo to your target demographic. Can’t decide which cap will suit your promotion best? Feel free to call us and one of our friendly cap experts can answer all of your questions and get your order underway. What are Flat Peak Caps made from? They come in most materials standard caps are made from including: Heathered polyester fabric, nylon, chino fabric and acrylic just to name a few. Additional information will be located on each product page. 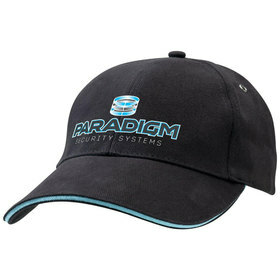 Why should you choose Promotional Snapbacks for your promotion? They’re currently what’s hot with the youth and are a fashionable choice. 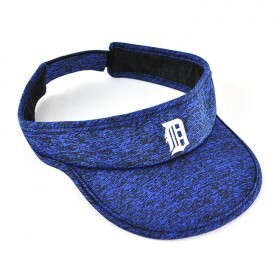 You want people to love to wear these caps to provide maximum branding awareness. 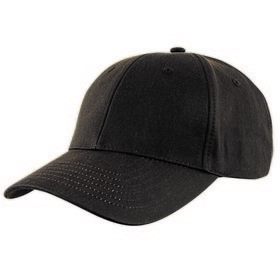 How long does a Promotional Flat Peak Cap take to produce? As a standard rule most of our caps in this gallery take between 7 – 14 days to be produced, however you will find more detailed information on each product page. You can also call or contact us for a more accurate timeline or if you have a deadline see what we can arrange! What are the best Promotional Flat Peak Caps to use for my promotion? There is no one best choice that will fit all situations and we understand that. So, to make your choice easier we have hand selected a range that meets our quality expectations and will make your promotion a success. If you need suggestions at all, don’t hesitate to ask for suggestions or tips! What decoration methods can be used on flat peak caps? 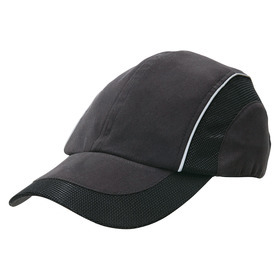 They can be branded with either a print or an embroidery depending upon the material and cap. For most mesh back caps for example, especially those with a foam front section, a print is usually the recommended choice to get the most out of your branding. But an embroidery is also an effective choice that looks great and will add a lot of perceived value.